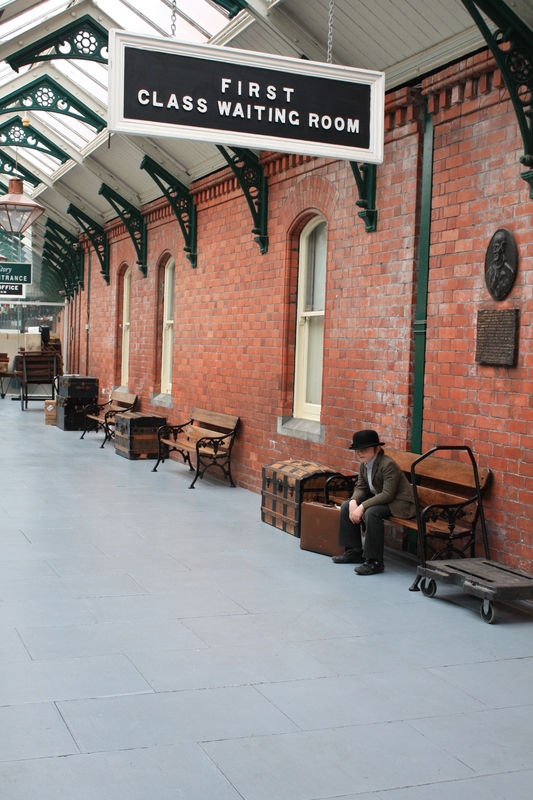 The former train station at Cobh, where many of the passengers destined to board the Titanic arrived. Today it serves as the towns Heritage Centre. 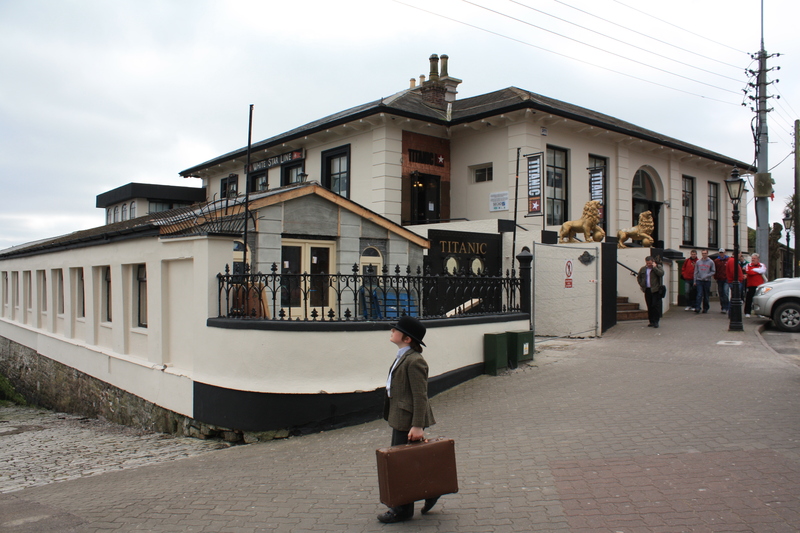 The former offices of James Scott and Company, the agents of the White Star Line in Cobh. Steerage passengers queued beside this building to board the Titanic. 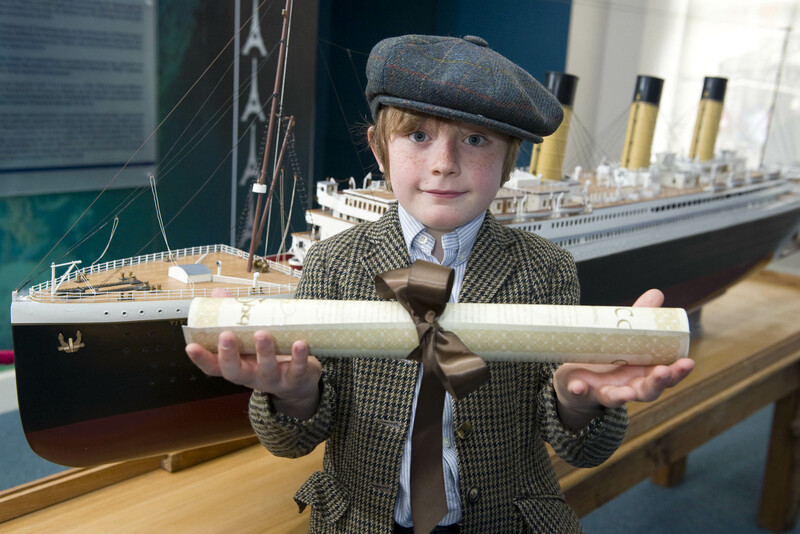 Today it is home to the Titanic Experience. Another view of 'Titanic Pier'. Sadly it is today in urgent need of restoration. 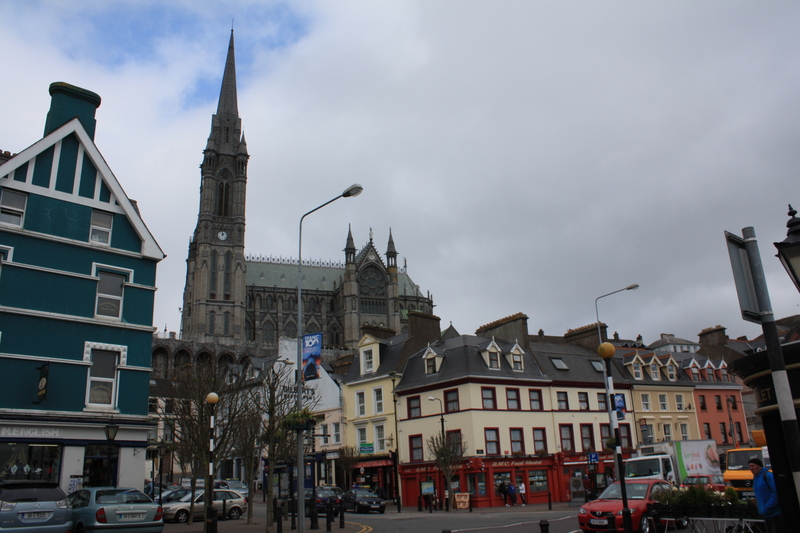 St. Colman's Cathedral, Cobh. This would have been visible to passengers as they pulled out towards the Titanic on the tenders 'America' and 'Ireland', although the tower had not been completed in 1912. 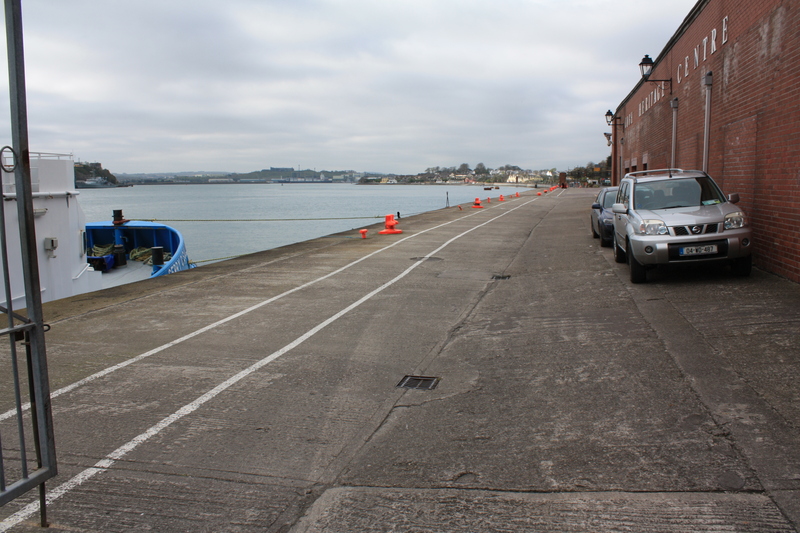 The Deepwater Quay beside the former train station in Cobh, where the tenders 'Ireland' and 'America' put in for their final stop before travelling out to the Titanic, which was then anchored off Roche's Point. 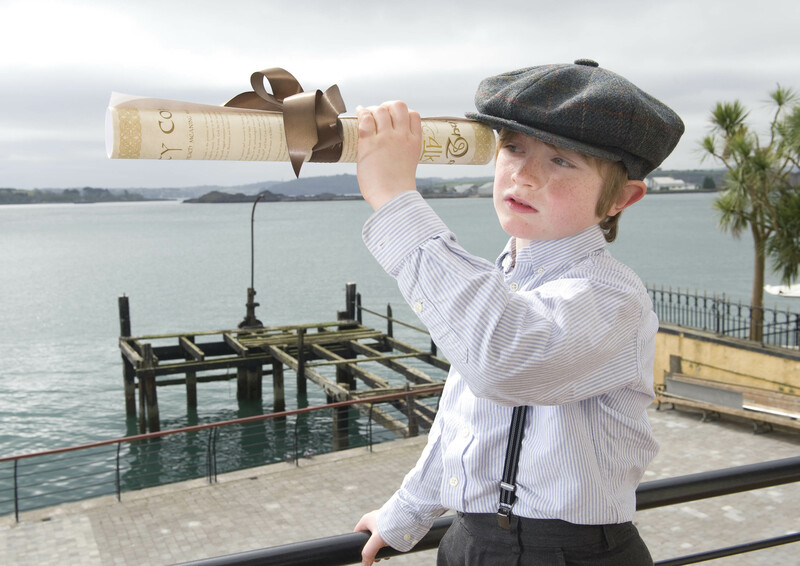 For anyone who would like a sneak preview of our Titanic Chart, or is interested in obtaining a copy, please see our website here. absolutely fasinating, i never thought about the last stop of the titanic before it sank. 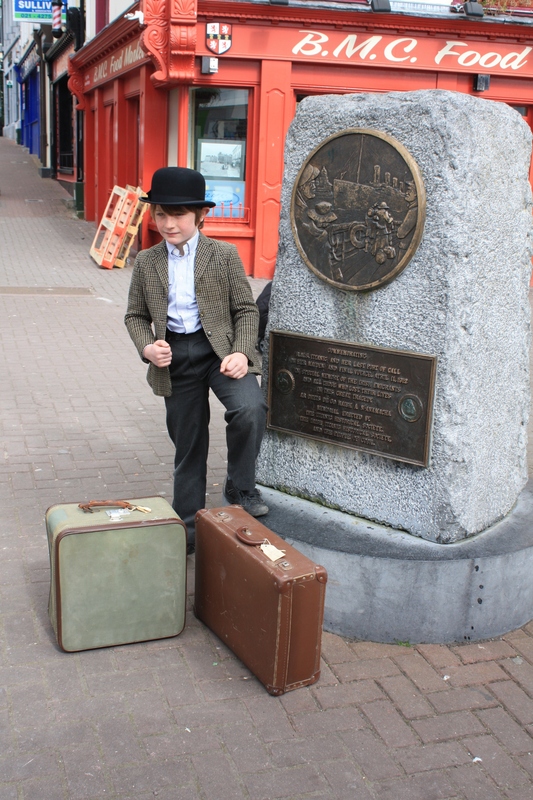 how many of the steerage passengers survived? Glad you enjoyed it. 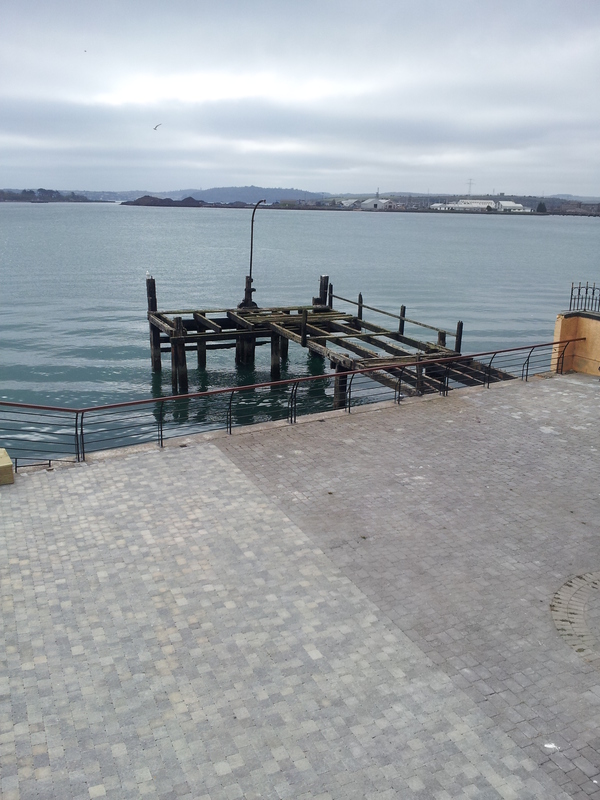 Of 123 passengers of all classes who embarked at Cobh, only 44 survived. Of over 700 third class passengers on board, less than 200 survived.